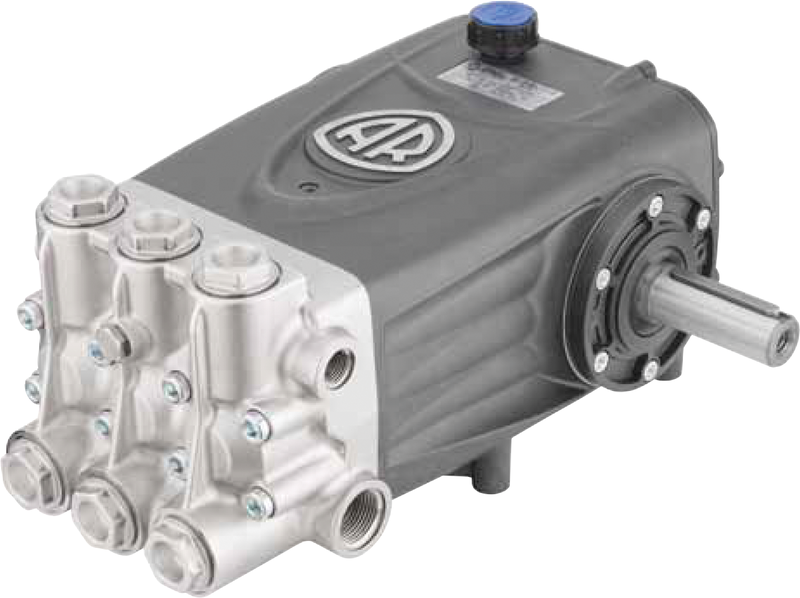 Pressure Washer Authority is pleased to offer the AR Pump - RTX100 1450 RPM N Version 30x80mm Solid Shaft. We are working hard to become your number one source for pressure washers, pressure washer pumps, and General Pump pressure washer pumps. We are The Pressure Washer Authority featuring LOW PRICES! and FREE SHIPPING! on all of your pressure washer and high-pressure power cleaning needs.